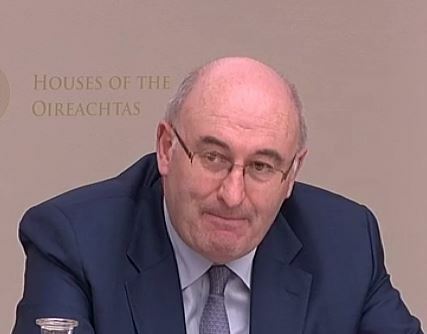 The European Commission is working with the European Investment Bank (EIB) to make cheap loans available to farmers in the EU, according to Commissioner Phil Hogan. Speaking at the recent Joint Committee of European of Affairs meeting, the Commissioner for Agriculture and Rural Development said that the non-competitive financial markets are an issue in Ireland. 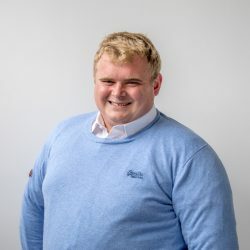 “We are working with the European Investment Bank (EIB) for young farmers to try and get more money for longer term loans at reasonable rates of interest. There is a non-competitive situation in this country at the moment in relation to what people are charged for the cost of money. Furthermore, he added that this is also an issue in other European countries, but that the Commission plans to resolve this through the creation of an agricultural fund. “That is also the situation across many of our member states, we are looking to create an agricultural fund which for the first time will give competition and an option to people. We will use existing financial institutions to tailor and channel that money to the people that need it. 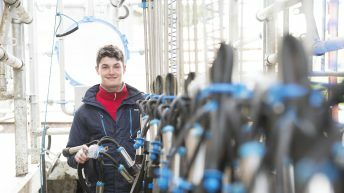 Indications from Commissioner Hogan suggest that this fund will be targeted at young people in dairy, the wider farming sector and forestry. The European Commission are planning on opening up more markets for products produced in Europe, according to Commissioner Hogan. We have a difficult time in milk and it is likely to continue for some time until 2016. It is my job to get new markets and we are doing everything we possibly can to get new markets for our dairy producers. 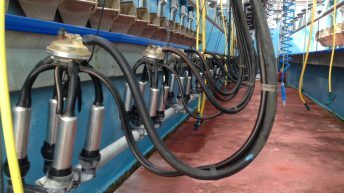 However, he added that Europe has turned the corner in terms of exports, but the downturn in dairy markets has had a negative impact on the value of these exports. Moreover, he said that the European Commission are in the process of opening talks with Russia in regards to reopening this export market. President Juncker has written to President Puttin this week to see what can happen in relation to normalising the trade relationships again with Russia. “President Juncker has tried in recent days to open up a dialogue and there is a window of opportunity opening up due to matters happening in the middle east,” he said.